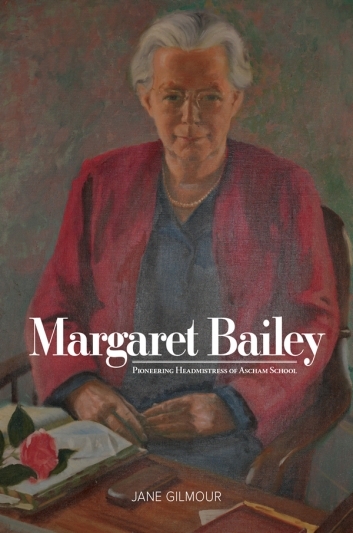 Businesswoman and educational innovator, Margaret Bailey was one of a small number of women who transformed education for girls in the first half of the twentieth century. Headmistress and owner of Ascham School from 1914 to 1946, one of Sydneys most prestigious private girls schools. Businesswoman and educational innovator, Margaret Bailey was one of a small number of women who transformed education for girls in the first half of the twentieth century. She was committed to providing opportunities for independence and educational equality for young women. She was the headmistress and owner of Ascham School from 1914 to 1946. Ascham School was then, and is today, one of Sydney’s most prestigious private girls’ schools. This was a period of great change in the education of girls and in the development of educational theory. Margaret Bailey was an educational pioneer, introducing the revolutionary Dalton Plan in 1922, her most significant legacy to the school. Jane Gilmour is the great-niece of Margaret Bailey. She did not attend Ascham School, although her mother and two aunts did. To write this biography she has drawn on family memories and stories, as well as school records and the recollections of former students and teachers. Jane Gilmour is the author of Colette’s France: her lives, her loves, a biography of the French writer Colette.